Fly along with Dot, the ladybug, on her heartwarming journey where she finds and befriends a ‘lost little bundle of love’—a baby girl left on a pathway near a Chinese village. Little does the curious ladybug know, her journey has just begun. She soon finds herself leaping oceans and continents to accompany her new friend Shaoey to a place that she’ll finally call home. The target audience for this book seems to be children ages 3-7 years old. 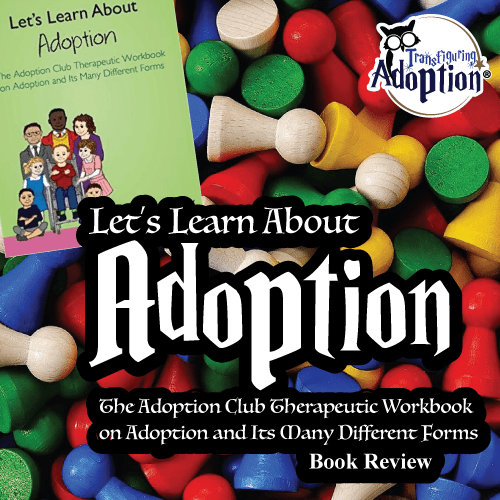 It also appears that the story was written for families formed through international adoption but would also be a good tale for people introducing international adoption to kids. 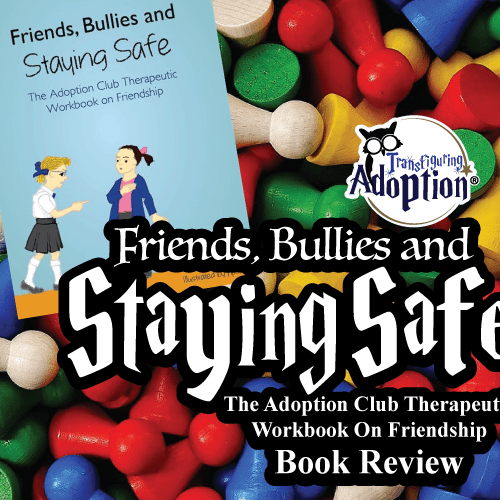 The authors themselves are adoptive parents and this book draws on their personal experience. The illustration are colorful drawings that do an adequate job of assisting the story as it progresses. Young children will be able to connect visually with both main characters, a ladybug named Dot and an infant girl named Shaoey. 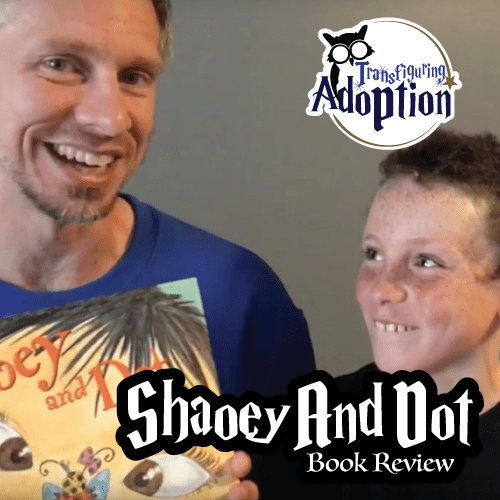 Shaoey and Dot takes readers through the journey of a Chinese infant as she is adopted by parents from another country. The whole tale is from the point of view and observations of a ladybug that befriends the little girl. Dot the cartoon ladybug makes the story engaging for young children. 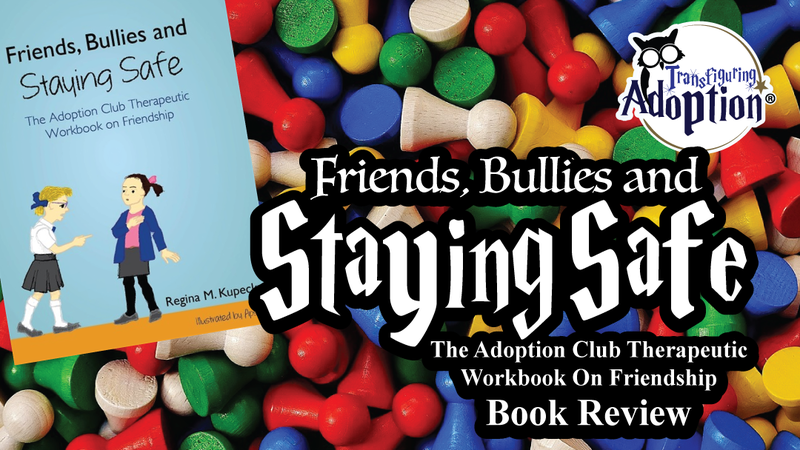 She appears to make the book into a good story that children will enjoy as opposed to just an ordinary recounting of a little girl’s adoption. 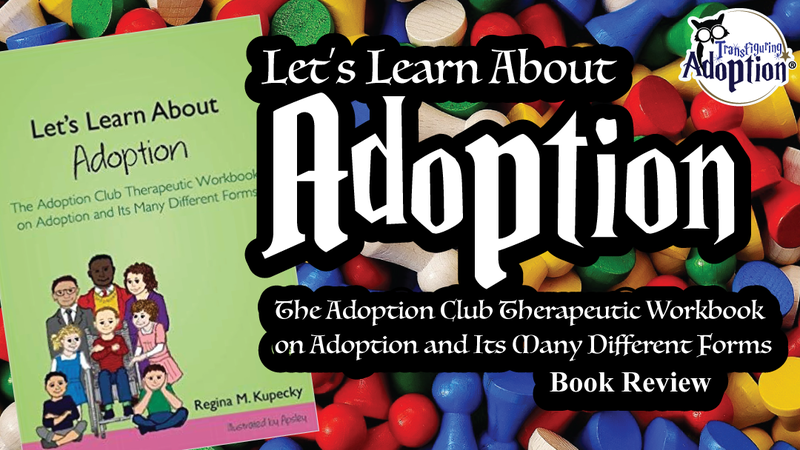 Transfiguring Adoption once again feels that families formed by adoption or wanting to introduce children to the concept of international adoption will do well to utilize this book. 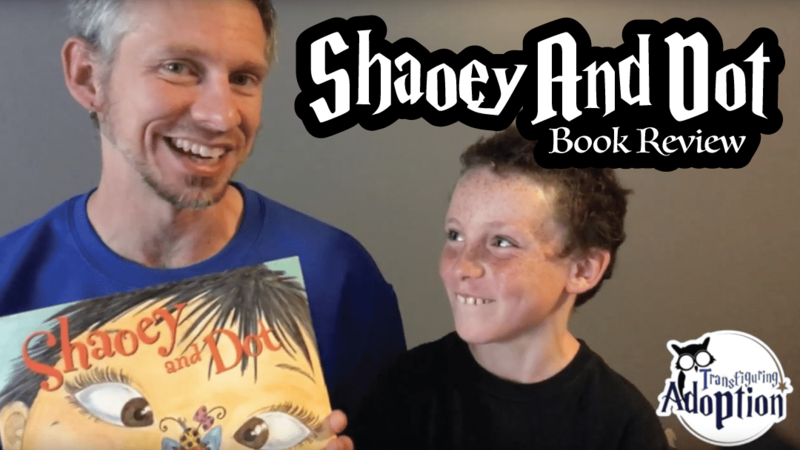 Why does Shaoey need a family? Why did Dot say were the reasons Shaoey cried? Did Shaoey’s adopted family love her? Why do you think that?